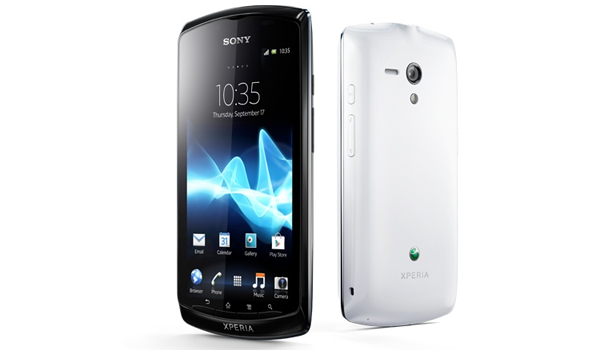 Sony today announced their first Android 4.0 Ice Cream Sandwich smartphone, the Xperia Neo L MT25i. Arriving as a successor to 2011’s Xperia Neo and Neo V, this one features moderate improvements on the hardware front. The Neo L will be available in black and white editions and features a single-core 1 GHz Qualcomm MSM8255 CPU, a 4.0-inch FWVGA (854 x 480) display, a 5-megapixel (720p video) camera, and 1,500 mAh battery. Packing 1GB internal storage and 512MB RAM, the Neo L allows for another 32GB of storage through the MicroSD expansion slot. There’s no indication as of yet that we’ll see this one come to the United States, let alone with a carrier partner. For now, the Xperia Neo L will spend its days in the Chinese market.